Mass Effect is one of those games that comes by once in a while where the constructed universe just draws you in, a world where you, the player are showed tangible (and varied) effects on the universe that you are saving. Queue obligatory mass effects on the world joke. If you have not played Mass Effect, the games essentially put you in the boots of Commander Shepard. There is no given name or appearance, it is up to you what first name you decide to bestow upon the Commander, it is up to you what gender, what facial appearance, and along the course of the game, it is up to the player what choices you will make as the Commander. Some of these choices will have a direct impact of how the rest of the game and games will play out. I have to admit as of writing I have finished neither Mass Effect 1 or 2. 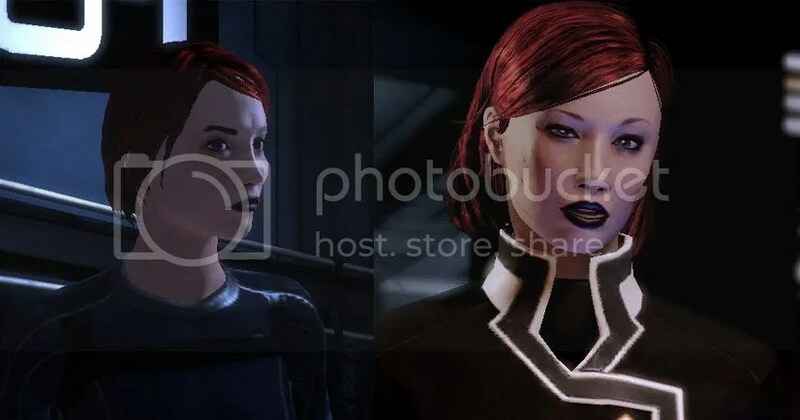 I know, but I am currently playing through Mass Effect 1, and then restarting my Mass Effect 2 game with the Mass Effect 1 character data transferred over to create a singular story, a Shepard that has experienced both games and a Shepard that has grown with the games.